TEHRAN (Tasnim) – The president of Iraq voiced his country’s opposition to the US sanctions against Iran, saying Baghdad would do its utmost to relieve the pressure of sanctions imposed on the Iranian people. “Iraq insists that the interests of our friendly and neighboring country must be met. We will do our best to reduce tensions in this regard and decrease the damage that will be done to the Iranian nation,” the Iraqi president added. 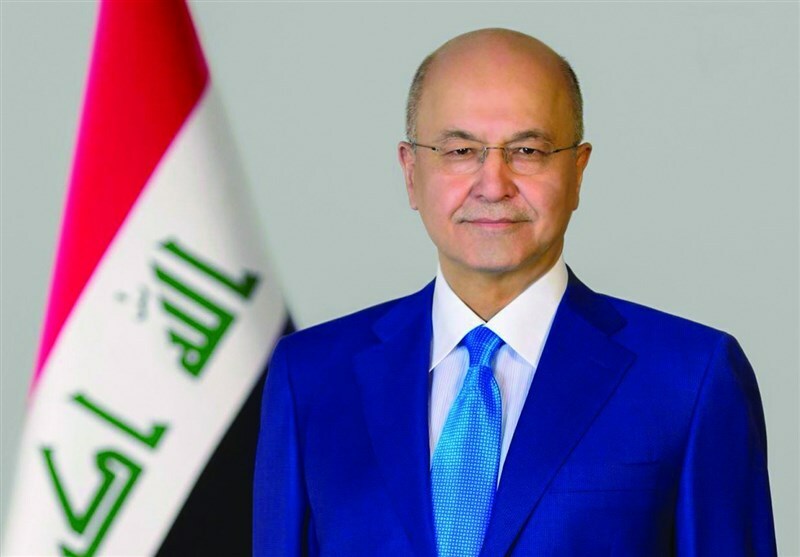 Salih also made it clear that Iraq wants to be a place for achieving regional agreements and must not be used to carry out any hostile act against the neighboring states. Iraq's relations with the neighboring countries can help ease tensions in the region, he added. 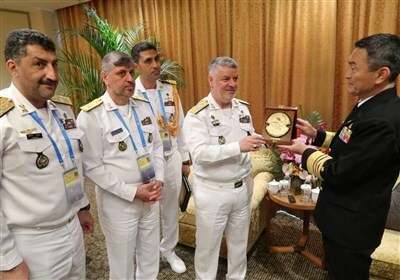 Salih further hailed Iran’s support for Iraq in the fight against terrorism. He also pointed to Iranian President Hassan Rouhani's "very important" visit to Baghdad, saying the trip mainly aims to strengthen relations between the two countries. He went on to express hope that the visit would be an important step toward the strengthening of bilateral cooperation, particularly in the economic, security and political sectors, and help Iraq's approach to regional issues. Heading a high-ranking delegation, President Rouhani left Iran for Iraq on Monday morning at the official invitation of Baghdad. It is Rouhani’s first official visit to Iraq during his tenure. Back in November 2018, the Iraqi president had made a visit to Tehran with a ranking delegation for a series of political and economic talks.